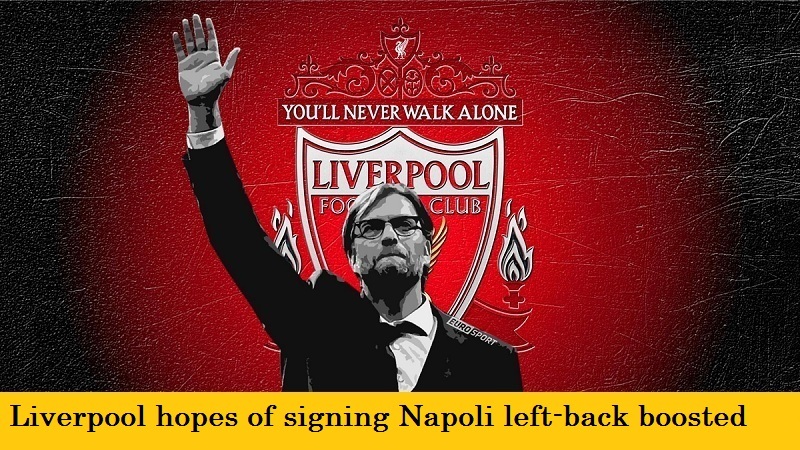 The Daily Mail reports that Liverpool’s hopes of signing Napoli defender Faouzi Ghoulam have been boosted, with indications that the Algerian is unlikely to sign a new contract with the Italian club when his existing deal expires at the end of the season. The news comes via Mario Giuffredi, the agent of Mario Rui, who is on loan at Napoli, and is vying with Ghoulam for the left-back spot in the team. Giuffredi has indicated that his player is ready to take his place because Ghoulam is certain to leave. Ghoulam would certainly be a welcome addition to Jurgen Klopp’s team which has had defensive issues since the season began, particularly in the left-back area. James Milner, who filled in there last season is now preferred in midfield, and Andrew Robertson signed in the summer from Hull, has yet to make his debut for his new club. Alberto Moreno is currently in the side, but he is a better player going forward than at the back where he struggles, along with the rest of his defensive colleagues.